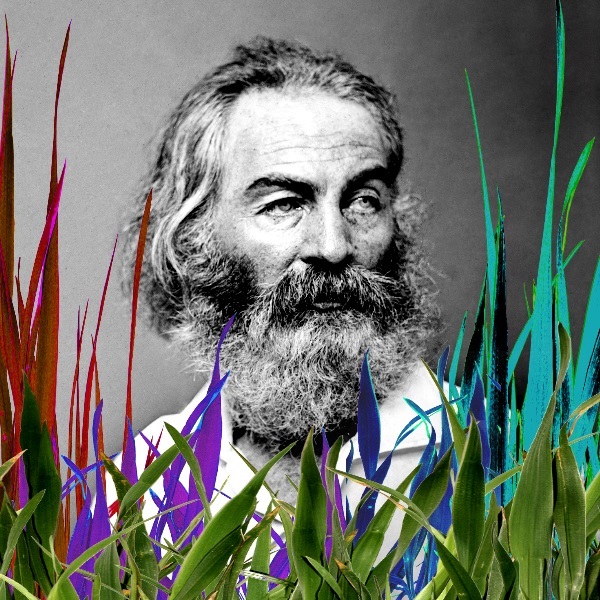 The Sanctuary Theatre and The Performing Knowledge Project present the world premiere of Song of Myself: The WHITMAN Project, an interdisciplinary poetry-in-performance piece that fuses Walt Whitman’s famous American epic with music, photography, and film. Song of Myself: The Whitman Project runs at the gallery space, Caos on F Street, which is located at 823 F St. NW, Second Floor (wheelchair accessible and well air conditioned). Performances take place on Thursday, July 10 at 9:15 pm, Sunday, July 13th at noon; Sunday, July 20th at 7:15pm; Wednesday, July 23rd at 7pm; and Saturday, July 26th at 4:00pm. Tickets ($17 + button) and Fringe Festival passes are available at capitalfringe.org, or by calling 866-811-4111. Robert Michael Oliver adapted the one-man performance piece from Whitman’s 1855 American classic. With the aid of an Artist Fellowship from the DC Commission on the Arts & Humanities, he crafted the sixty-page poem into a visceral 75 minutes. Original musical compositions by Matt “SwampGuinee” Miller, John McGrath, and Doug Fraser combine with historic and contemporary photographs by Franc Rosario to bring this pre-Civil War celebration of the American spirit to life. Oliver embodies the multi-dimension persona of Whitman’s famous poem, taking the audience on a wild ride through the poem’s many American landscapes. He was last seen at the Fringe in 2011 when he presented the world premiere of Embodying Poe that gave flesh and voice to seven of Edgar Allan Poe’s more mystical poems. 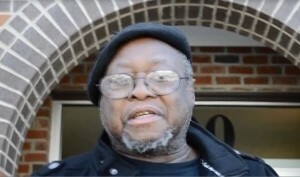 In that show Oliver was called “a master artist” whose performance gave audiences a “spine-tingling entertainment.” Although a poet-performer, who can also be seen performing his own poems at various venues around town, his most well known performance is in the award-winning comedic web-series Cap South, where Oliver plays the ferociously grumpy fixer Bushwick. The creative team for The Whitman Project includes the previously mentioned musicians Matt “Swamp Guinea” Miller, John McGrath, and Doug Fraser, as well as photographer Francisco Rosario of Pyramid Arts Center, sound designer Elliot Lanes, and costume designer Elizabeth Bruce. The videographer Chad Lawrence, who has worked with Oliver previously, is creating the various montages that accompany the live action on stage. A host of other photographers, whose works now reside in the public domain, have also contributed to the film’s scenography.